The Bailey brothers are gangsters determined to make their mark in the world. 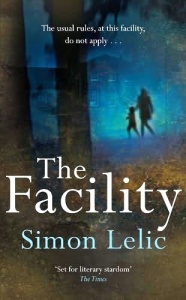 Peter and Daniel are chalk and cheese in many ways – Peter’s calm exterior belies his ruthless nature, while Daniel’s penchant for spectacular violence is legendary – but together they are unstoppable. Lena Bailey is determined to shield her youngest child Tania from the Life. But when a terrible tragedy occurs, Tania’s eyes are opened to their world in a way that forces her to make an irrevocable choice that will determine her future. 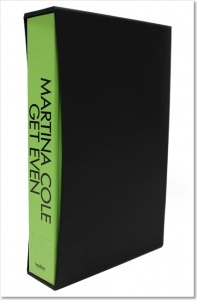 Martina Cole’s gritty and gripping new novel is an unflinching portrait of a family torn apart by violence and betrayal, but ultimately bound by loyalty, by blood, and by a burning desire for revenge… It is a story of the Life, told as only Martina Cole can. 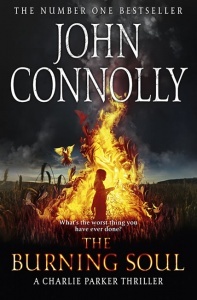 comes the most authentic novel of gangster family life ever written. 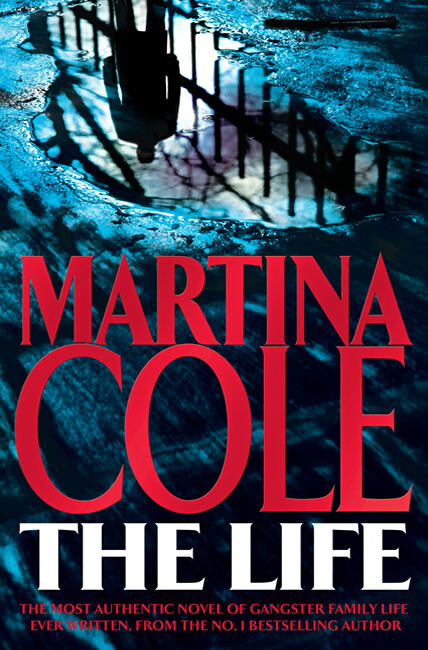 We always get excited when a Martina Cole novel drops on our desk, and she continues to maintain her reputation as one of the best fiction authors around with this gritty and unforgettable story of a family immersed in a world of violence and revenge. Spectacular. 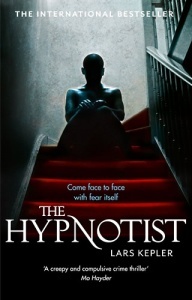 Brimming with menace, graphic scenes of violence, devilish twists and turns and yet intricately laced with home truths and some astute psychology, this is a gripping story of the Life, told as only Martina Cole can.